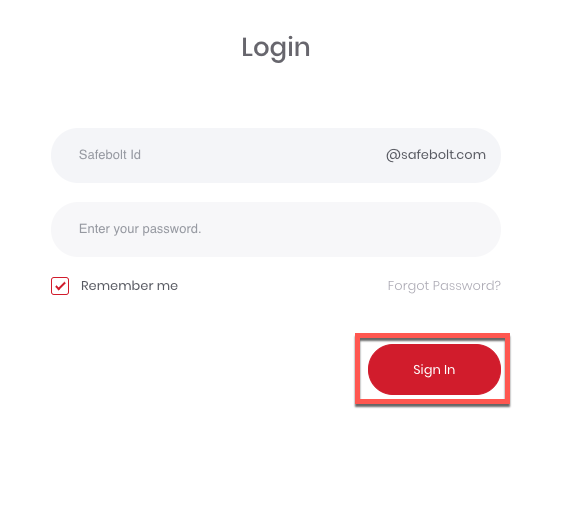 Before you can do anything else on the SafeBolt platform, you need to make sure that you are logged in. 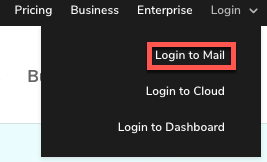 Click the Login link at the top right, then select "Login to Mail". You will be directed to the SafeBolt login screen, where you can now enter your username and password. Note: Remember, your username is the prefix of the email address you chose when signing up. If you chose johndoe@safebolt.com as your email address, than your username is "johndoe". Click the "Sign In" button and you will be redirected to your email inbox.